Lorraine Yapps Cohen Jewelry is art. The Gift Gallery Unique gift shop featuring Fair Trade items and my jewelry. 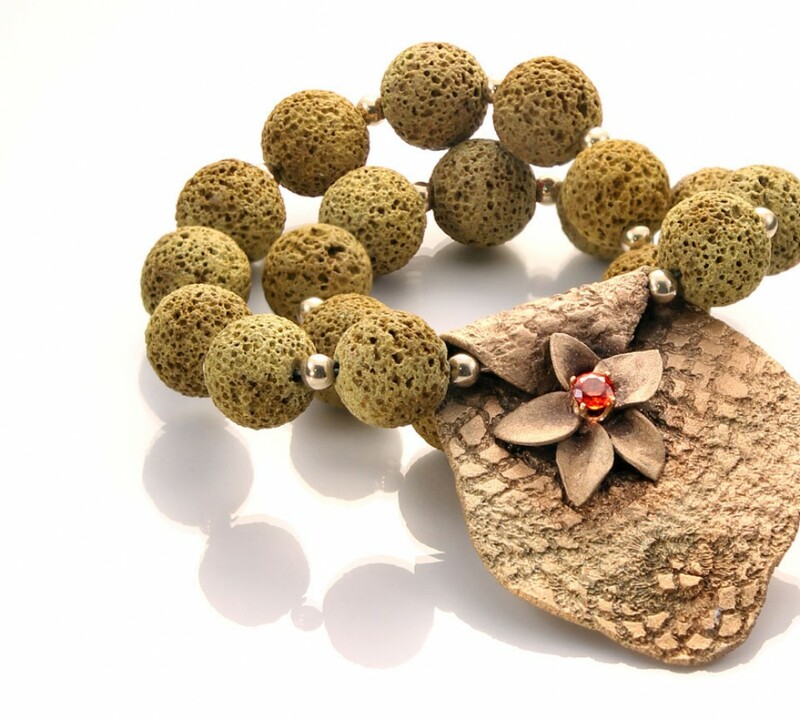 Ocean jasper has a specific effect on the emotions and has a soothing and nurturing effect leaving the wearer with a feeling of calmness, much like the sea after a storm. What a beautiful stone – I’m partial to the pieces with more lines and white druzy.